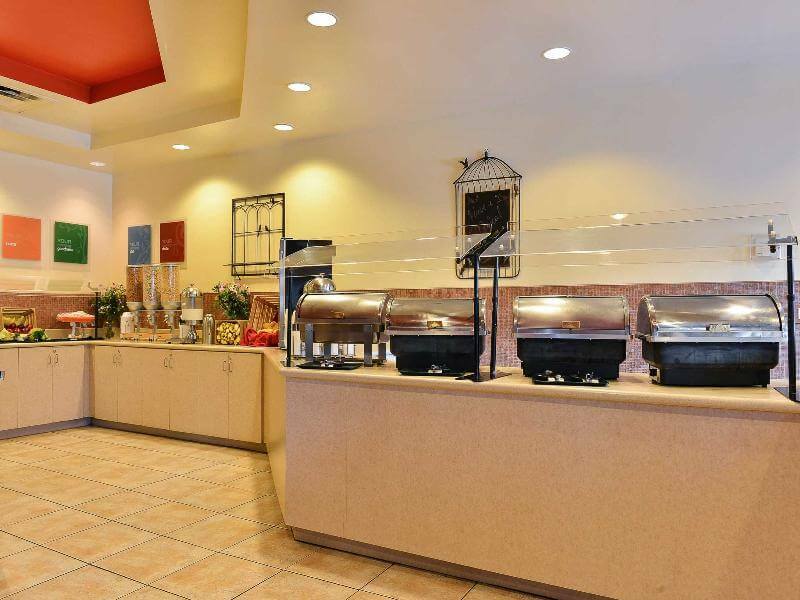 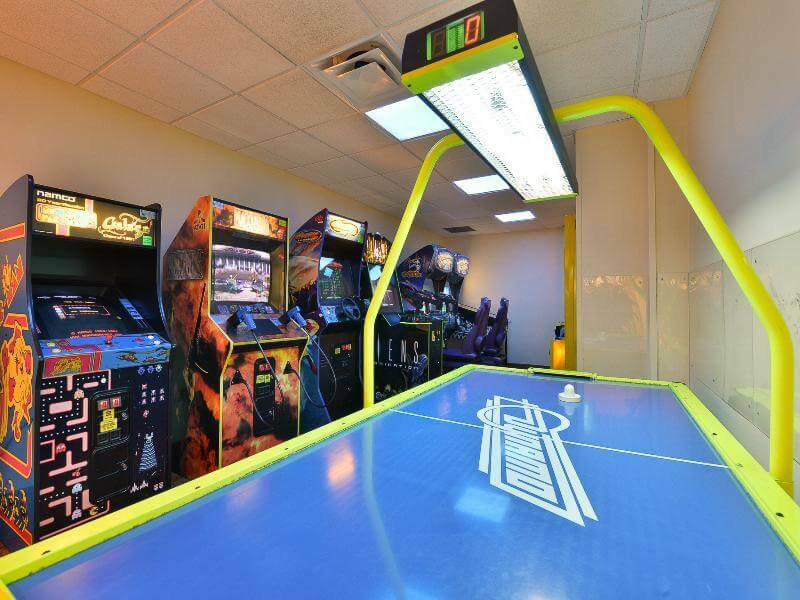 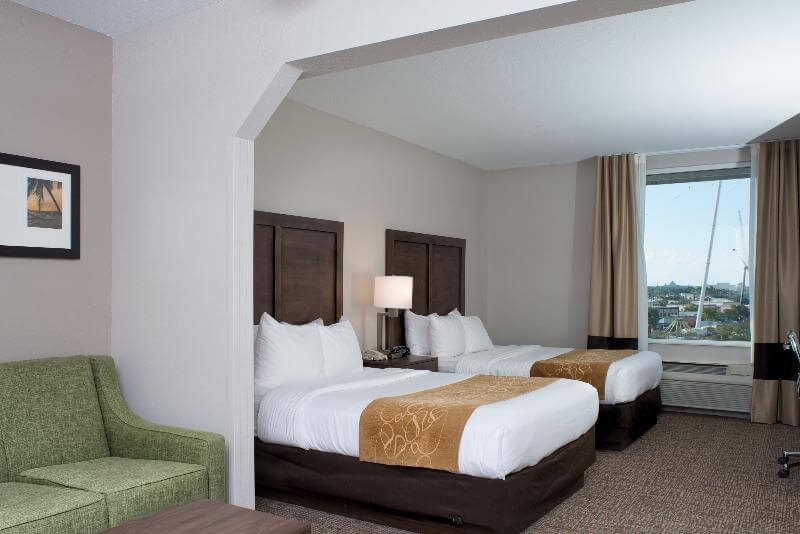 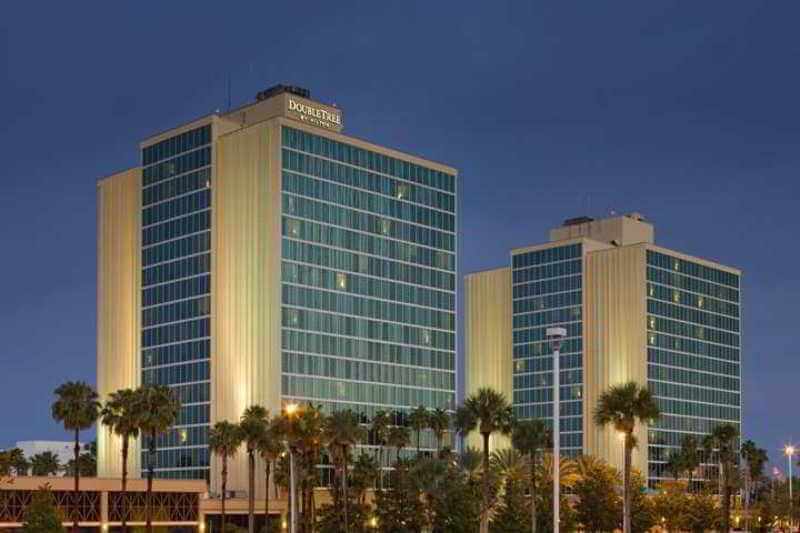 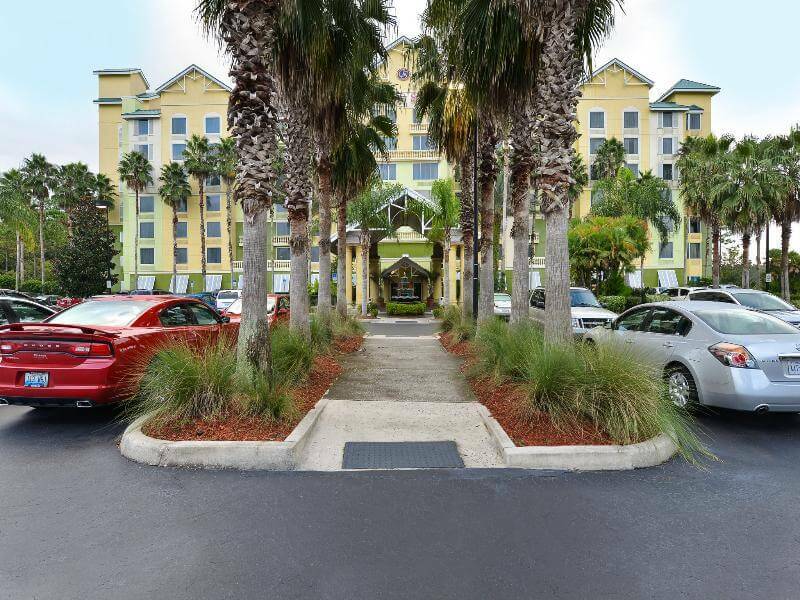 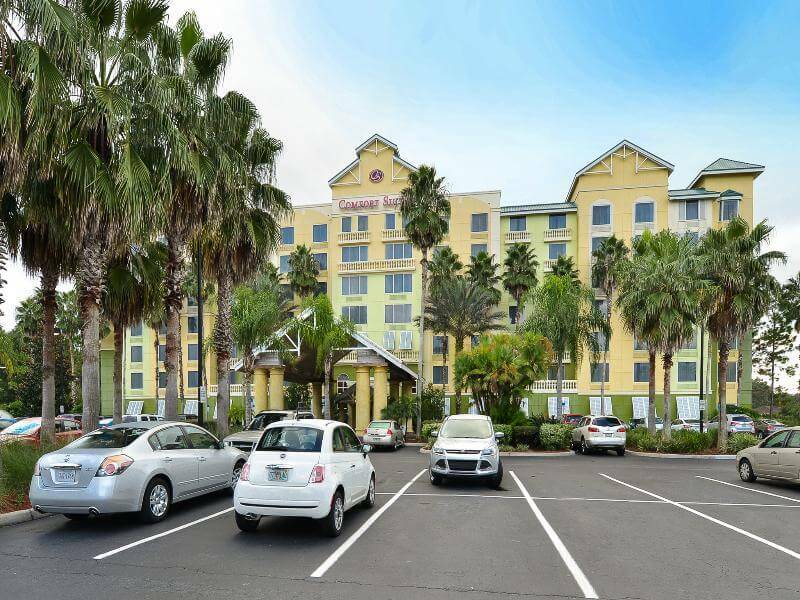 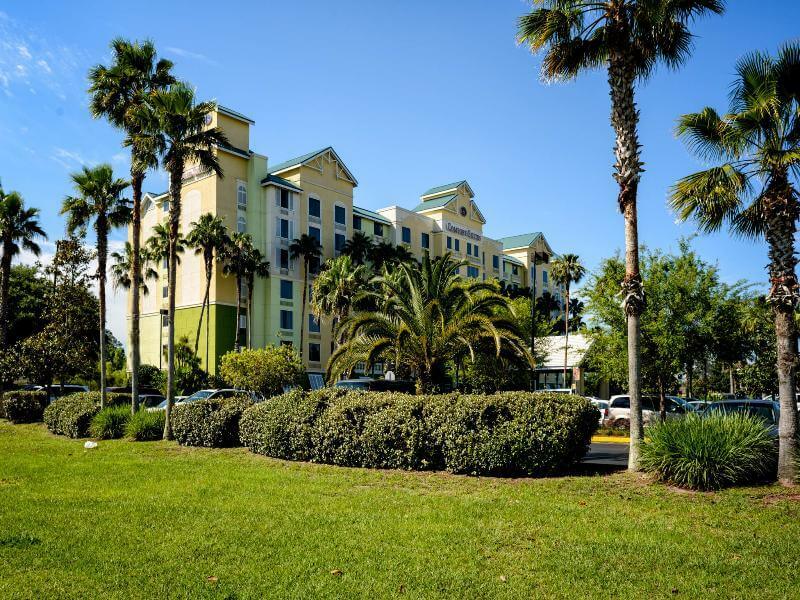 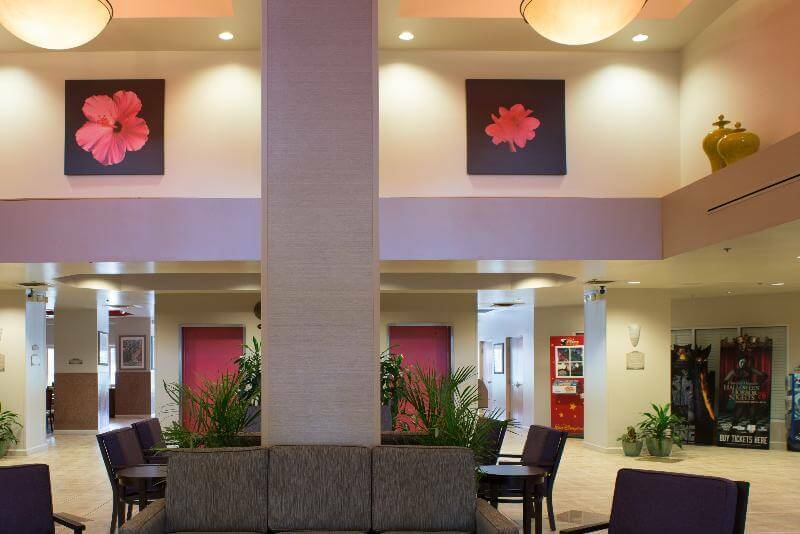 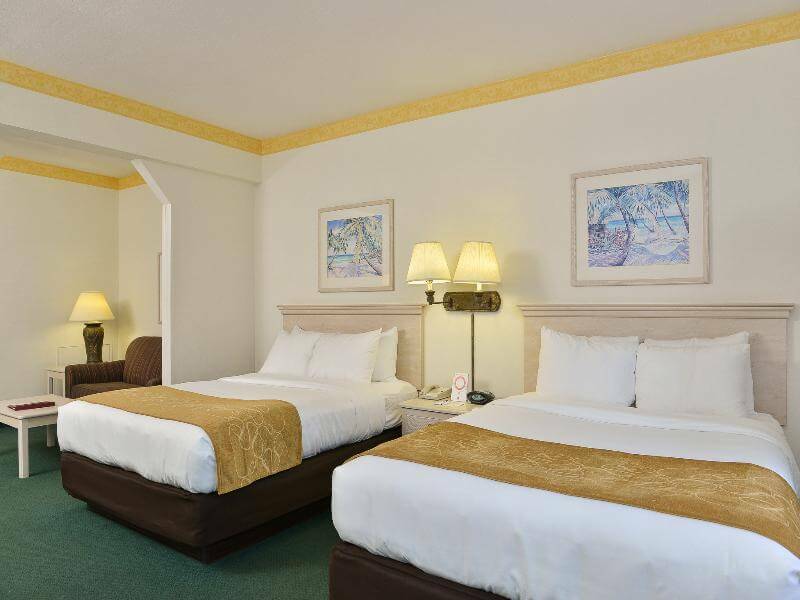 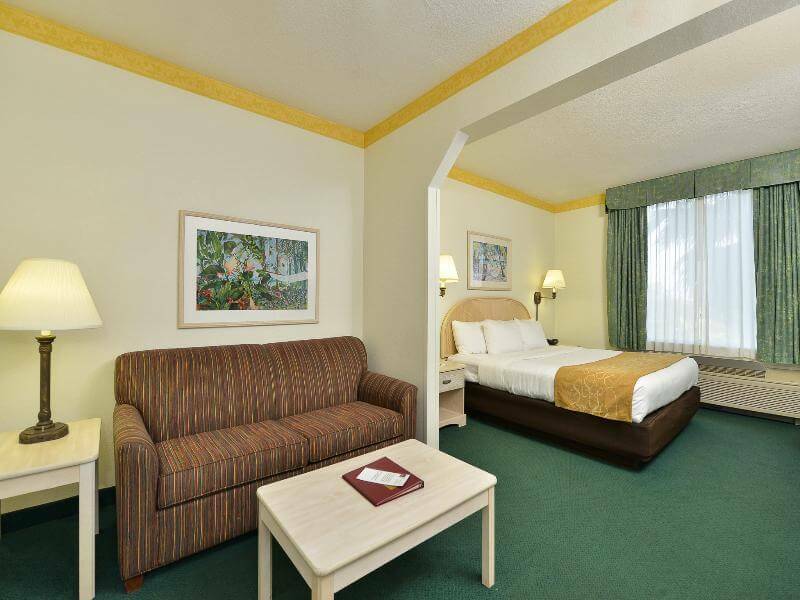 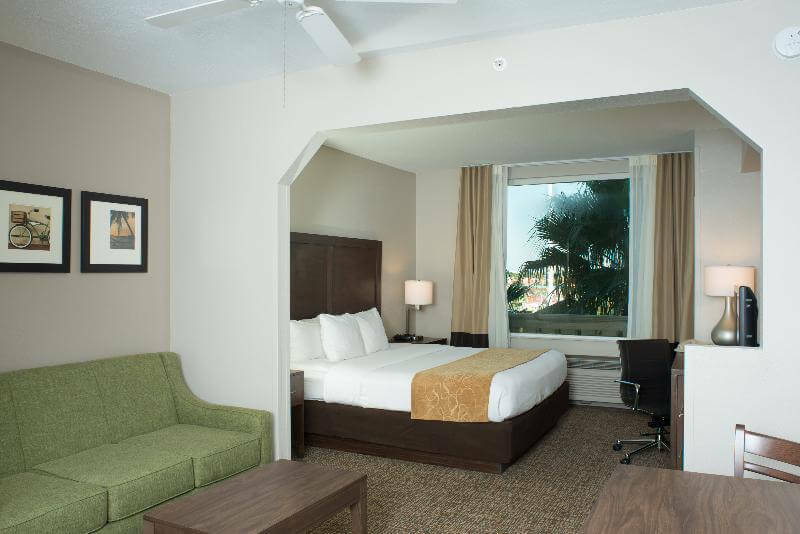 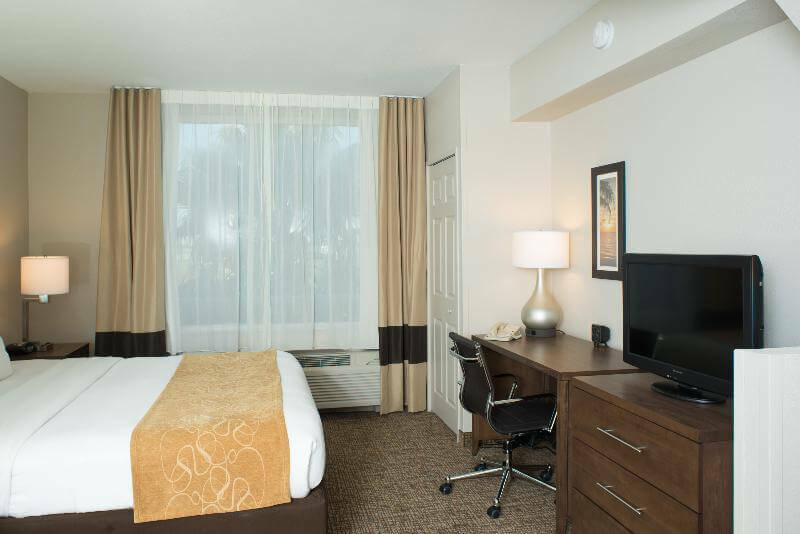 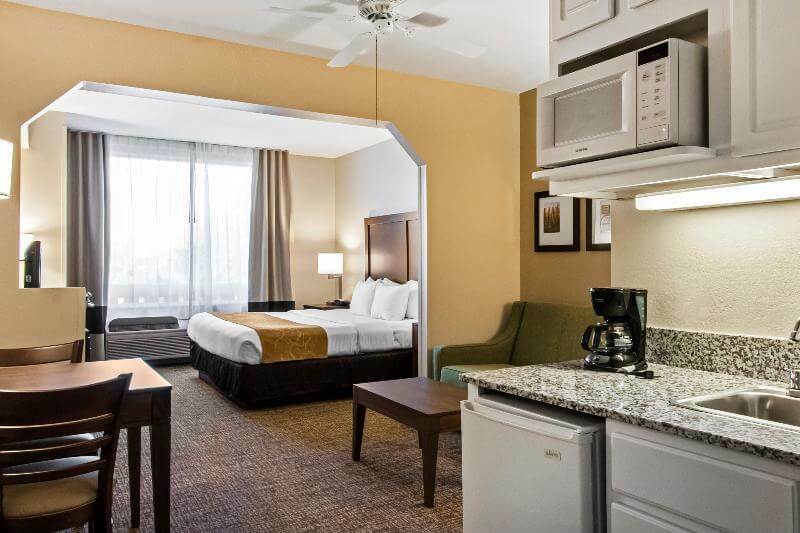 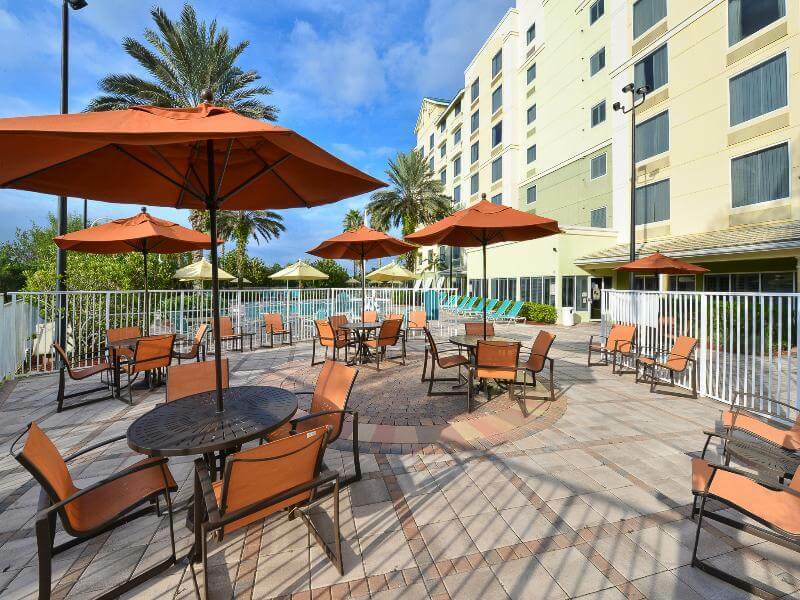 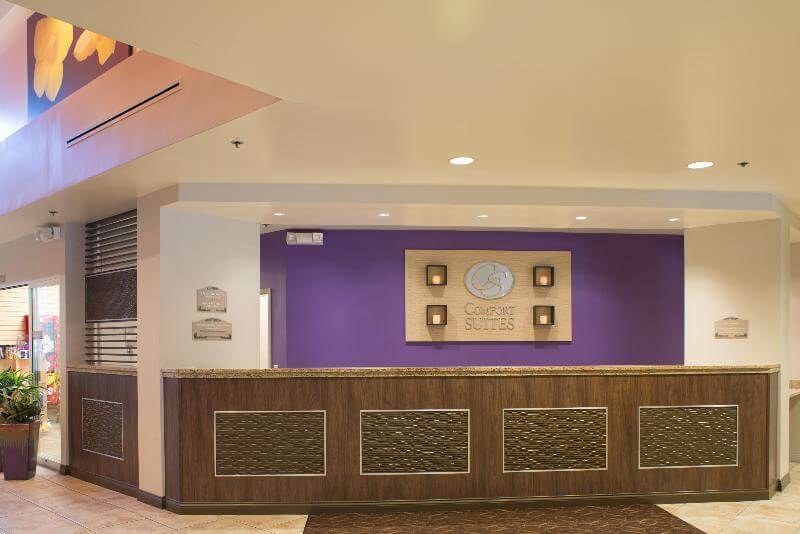 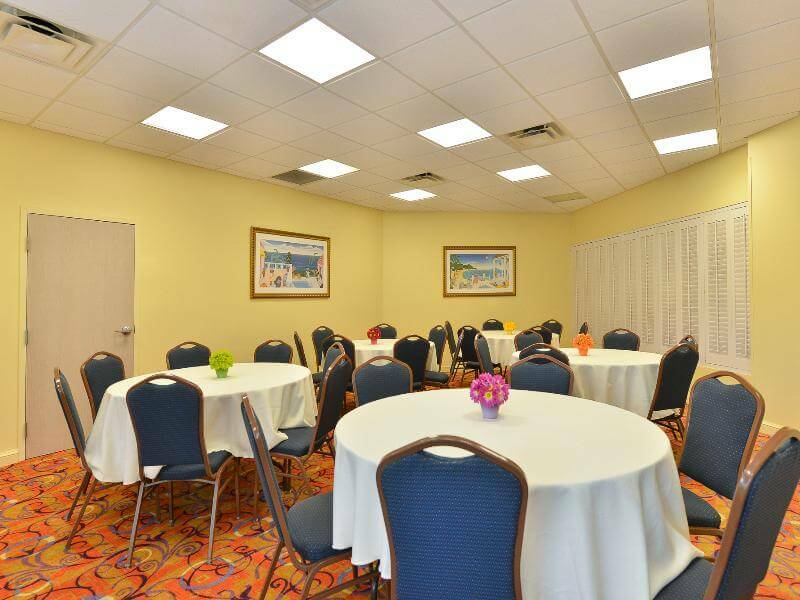 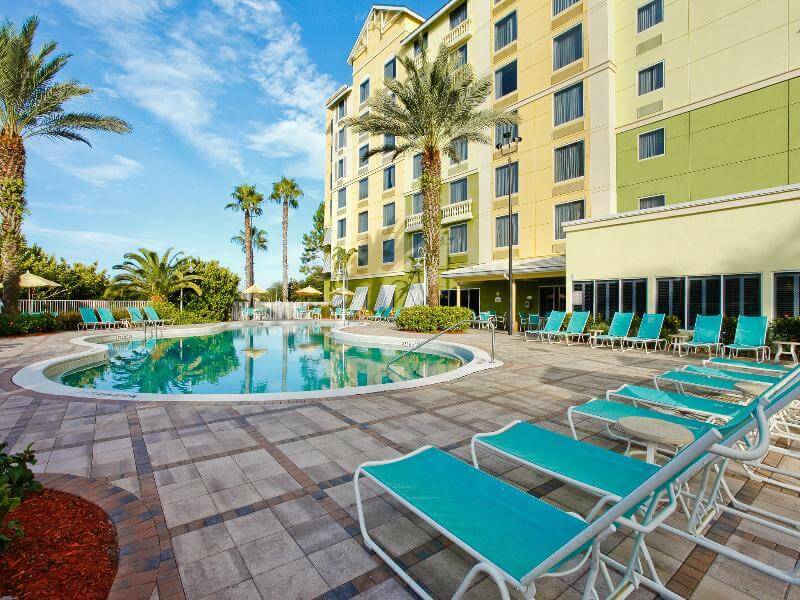 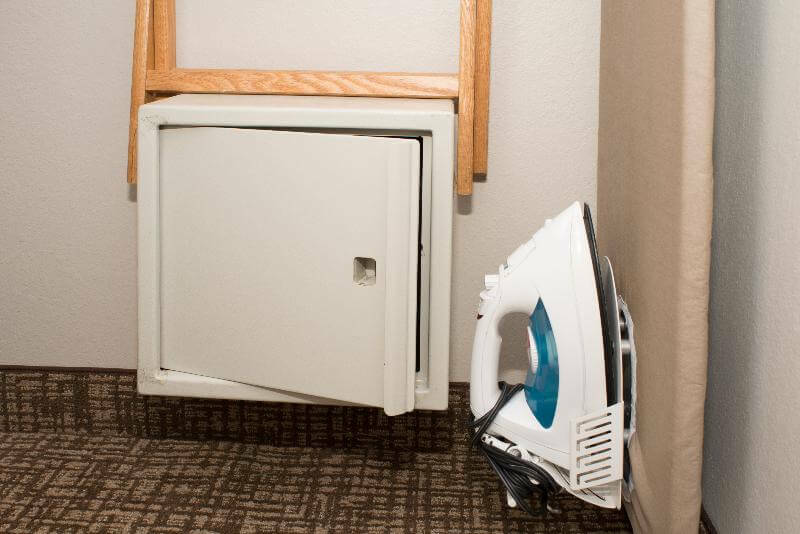 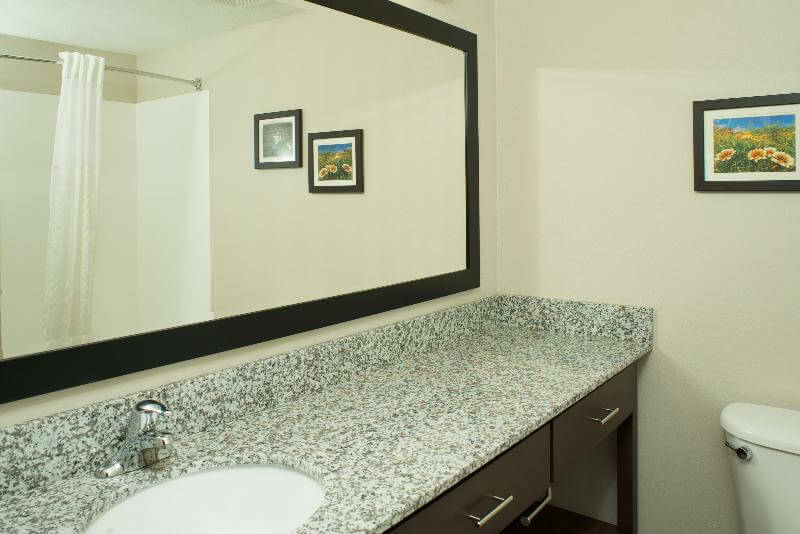 This hotel offers an excellent location, spacious accommodations and great amenities. 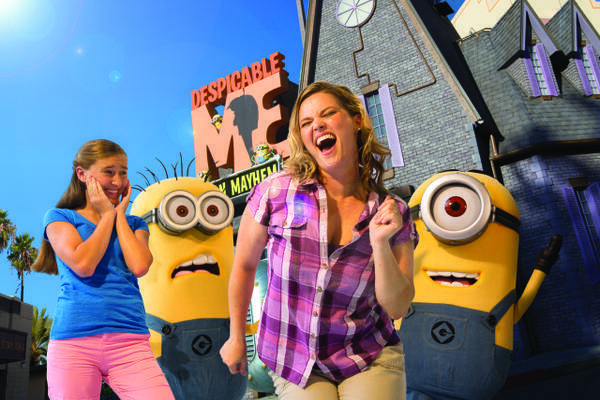 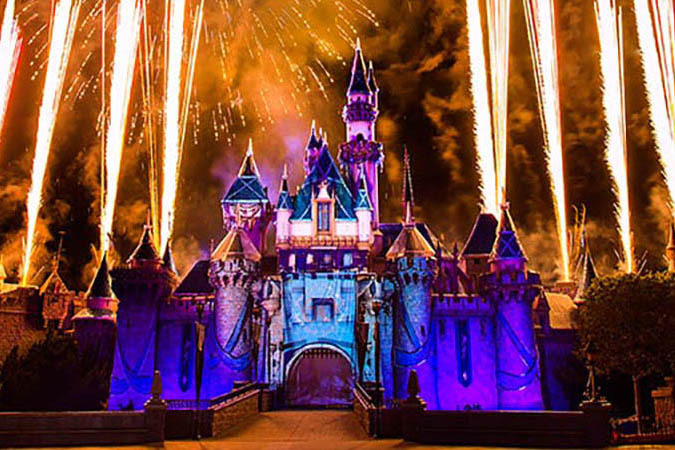 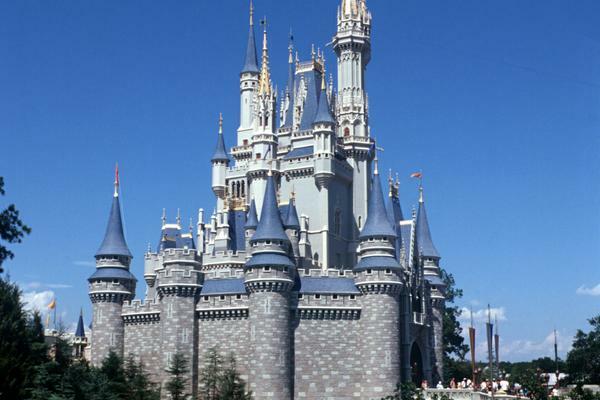 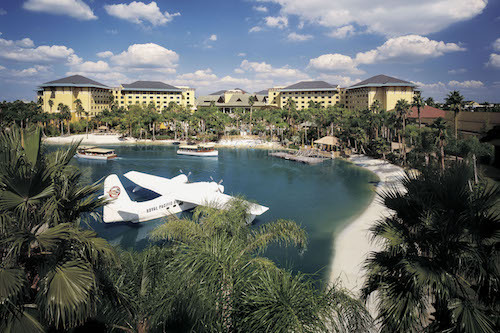 It provides free transportation to all Walt Disney World theme parks, Universal Studios and SeaWorld. 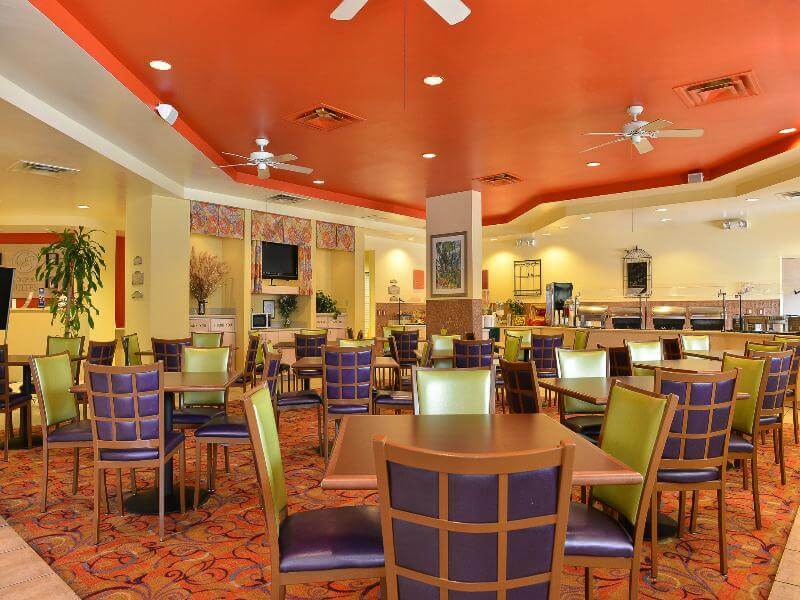 A variety of restaurants and bars can be found in the area. 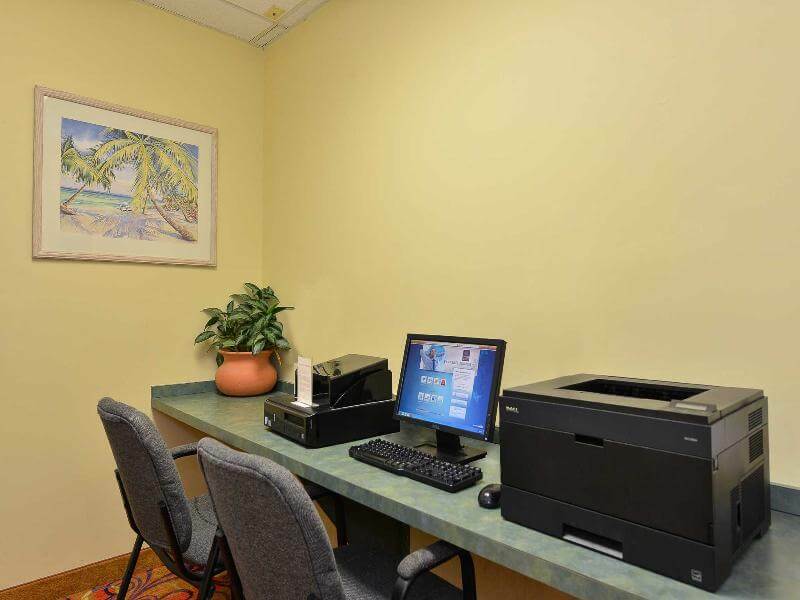 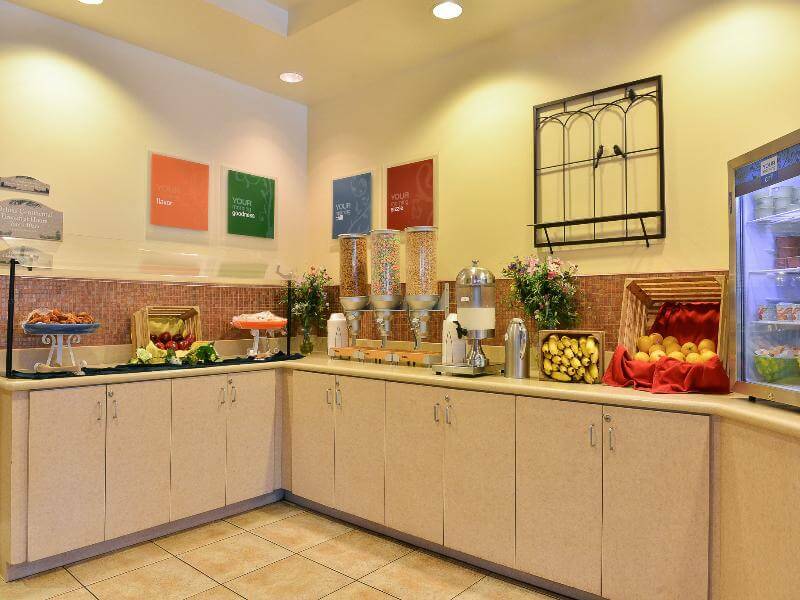 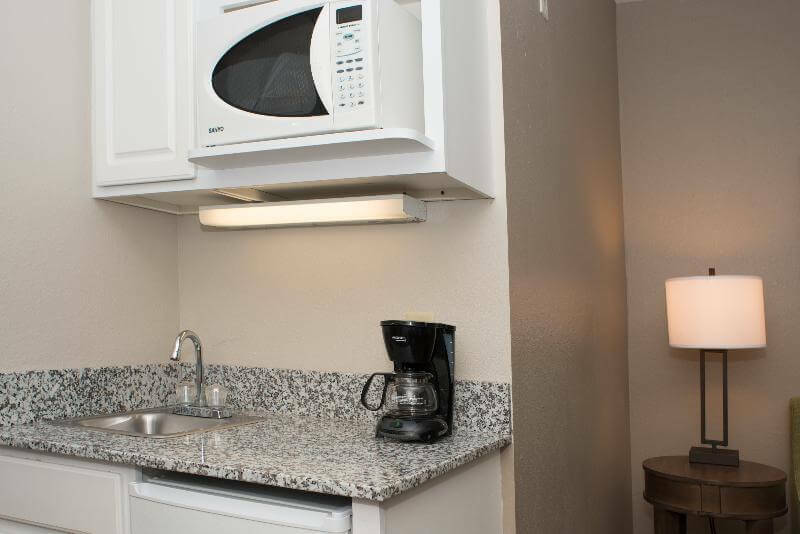 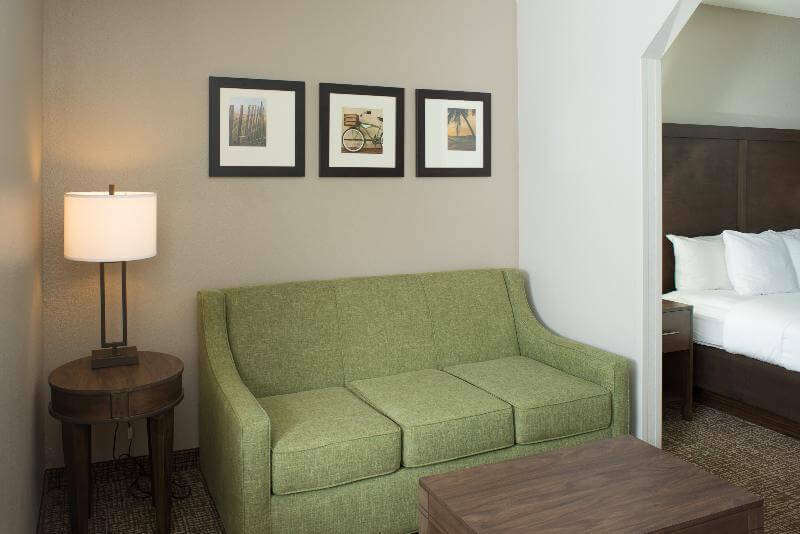 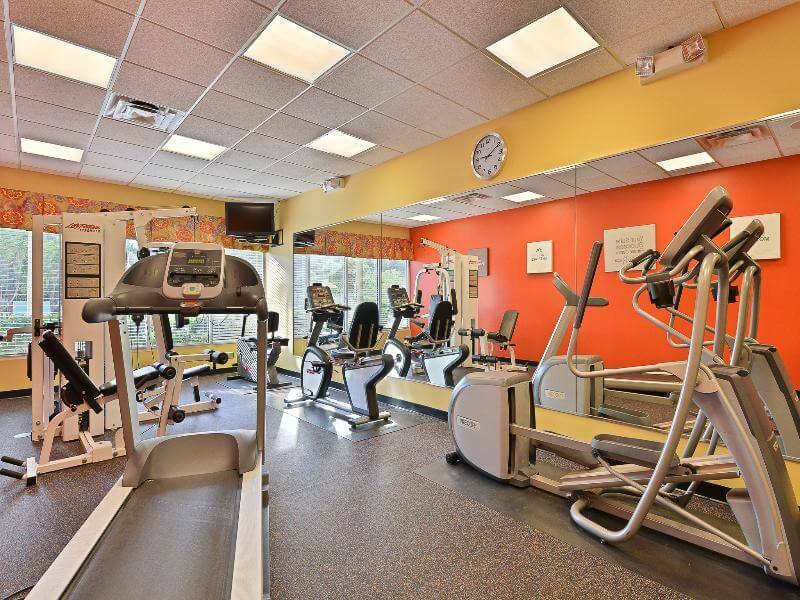 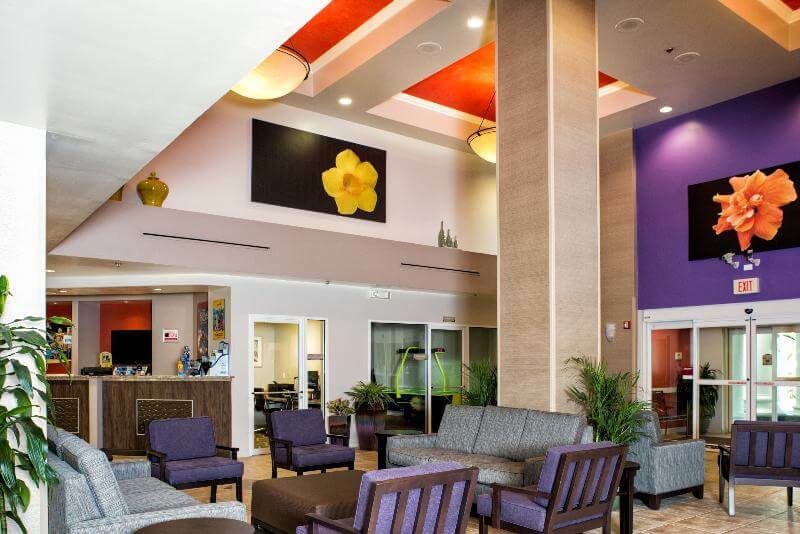 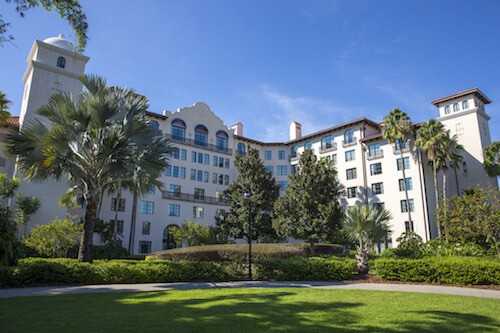 Full-service amenities include free continental breakfast, free high-speed Internet, free weekday newspaper. 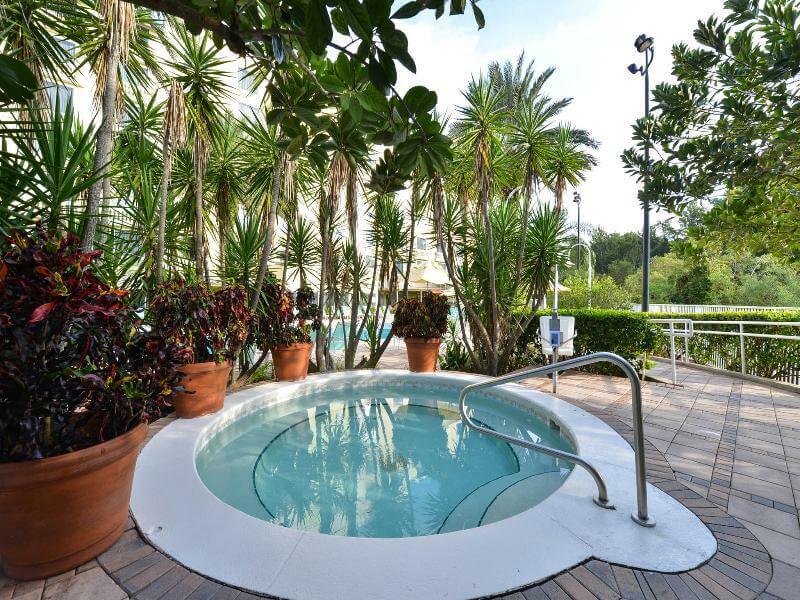 Guests can relax in the outdoor heated pool with poolside bar and hot tub. 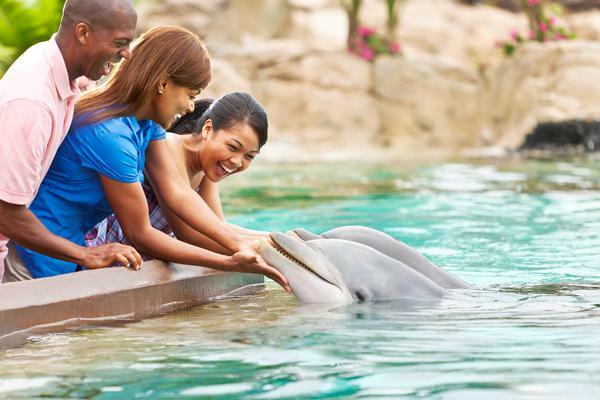 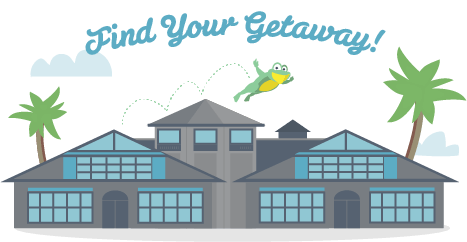 Laundry facilities, an ATM, currency exchange, a gift shop and a car rental desk are available, as well as discount attraction tickets at the guest services desk.